cost: 8.50 euros - for all three halls/display areas. 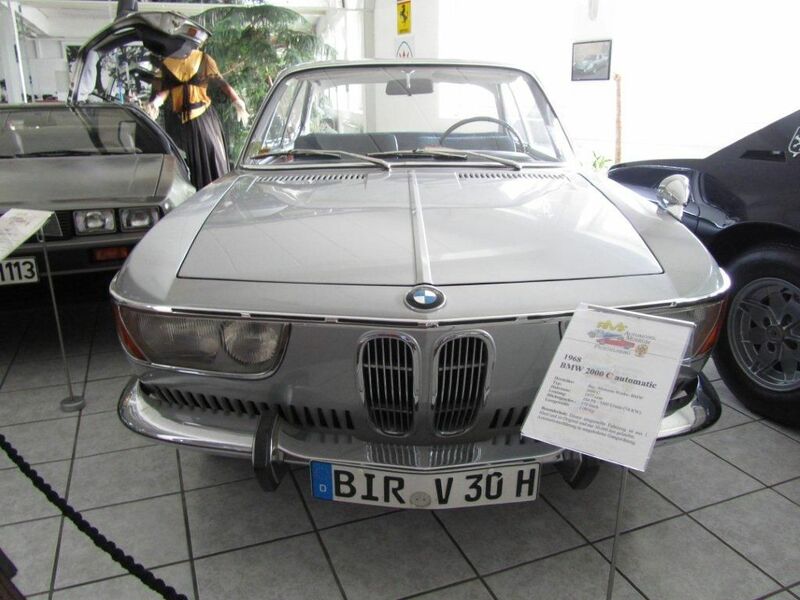 Many years ago a good German friend of mine (who is also a car nut!) took me to this AMF Museum. It is kind of on the small side but everywhere you look there is something interesting to drool over. It was in the winter time and we were in a rush that day – we got there late in the day. I had always wanted to go back to see what I missed. I am glad I did, because I missed a lot! I’d say half the museum! I stayed at the museum this time for almost two hours! 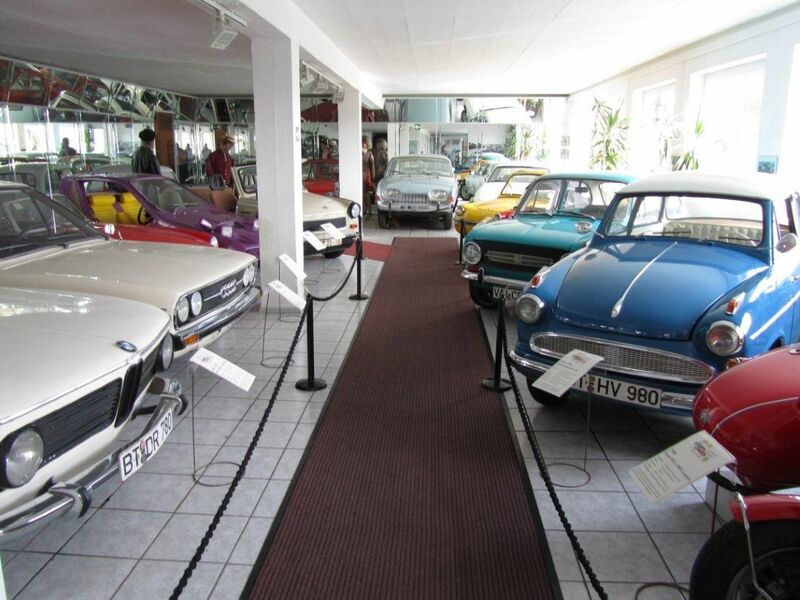 When you walk inside the museum there are just a few cars to greet you. In the first display area downstairs is relatively small and cramped. Probably around twelve or so cars on display. Then you take a really small elevator upstairs. There are two more floors! I never knew this on my first visit. 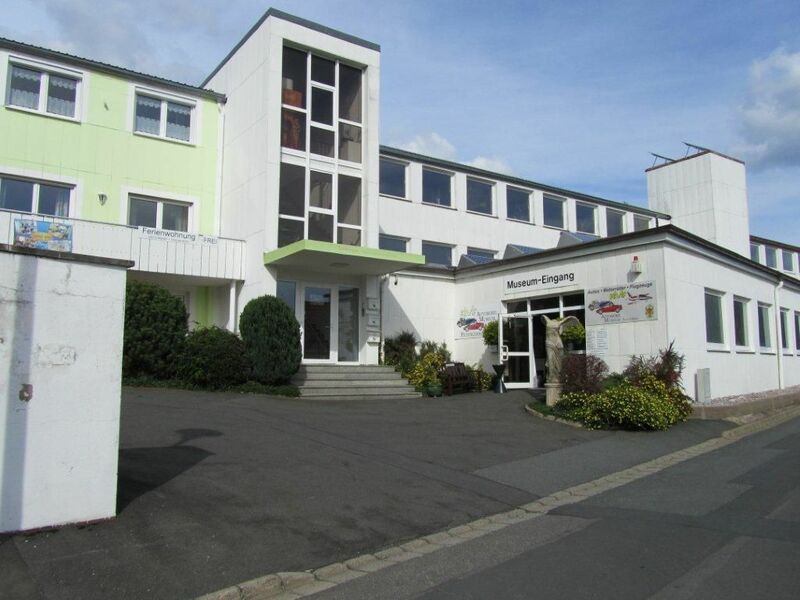 In Germany the first floor is always label E (for Erdgeschoss – ground floor), then floor 1 and floor 2 – so the floors are always one off from the way we label them. Also… on the second floor, there is what looks like a small closest with some engines on display there. 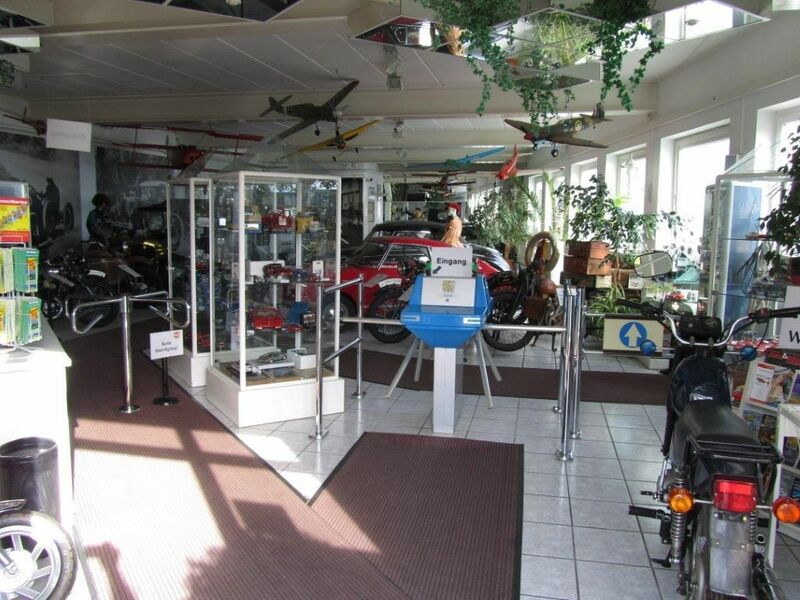 But in fact it is another separate hall way that has a few MB AMG models and many motorcycles and one cool BMW(a Baur TC3 – more on this latter) on display there. Don’t miss this little hallway – like I did on my first visit! Then after you have seen all three floors in the main museum (Hall-I), across the street from the museum is ANOTHER small display hall. Hall-II. It looks to be next to the museum owner’s private home. Then as you walk back to the museum parking area… there is another area where they house military vehicles and airplanes. When you buy your museum ticket(s) they will give you these tokens – to gain access to each Hall/display area. They have subway like turn styles to pass thru. 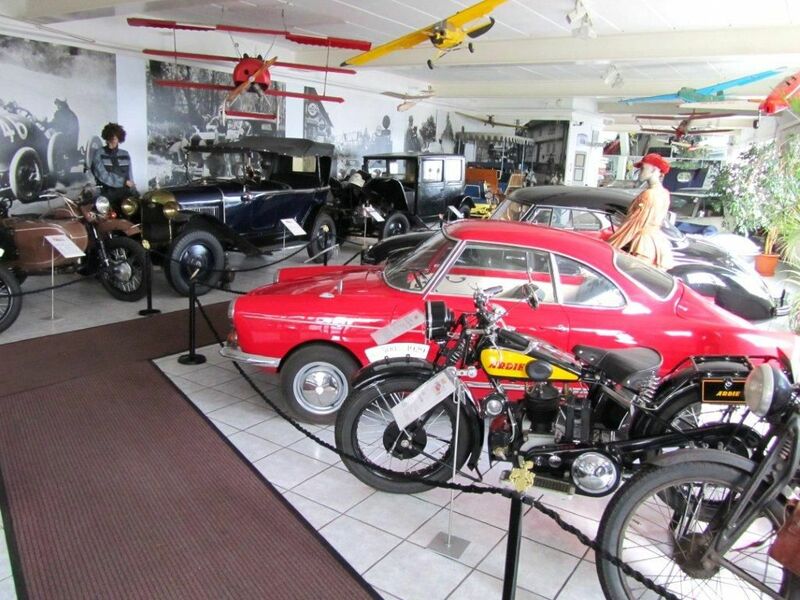 It is quite clear that the Museum owner Herr Eckert, has a passion for cars. Especially Maserati’s and AMG MB’s and Trabby’s too! This is clear because of his collection of special autos on display here. What I liked best about this museum was not just the car or bikes on display… but all the little things he had on display as well. The wall art and toy models and racing awards. Everywhere you looked there was something cool to find! 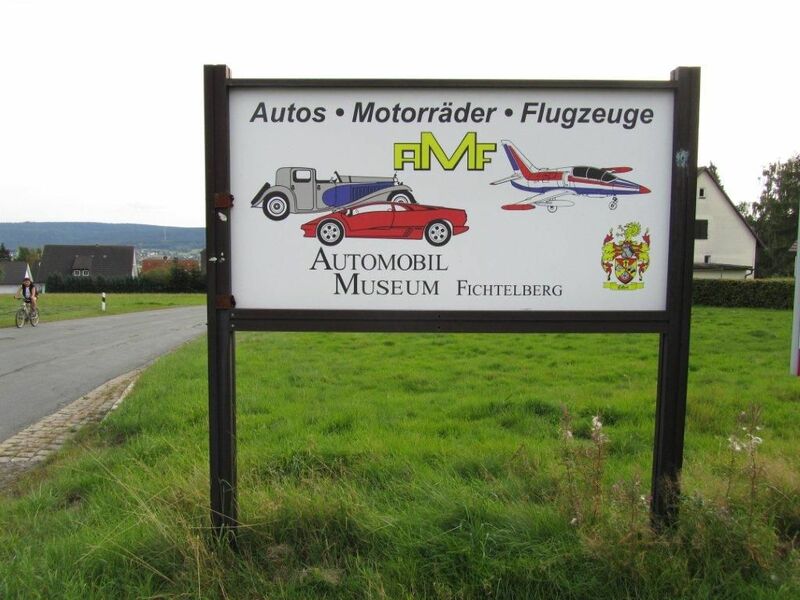 The museum is located in Fichtelberg. Fichtelberg is a nice skiing area, that is around 1,200 meters above sea level. On the drive to the museum there are some nice twisty roads. And the Czech border is not far from this area. Fichtelberg is only 40 kms away from Bayreuth. 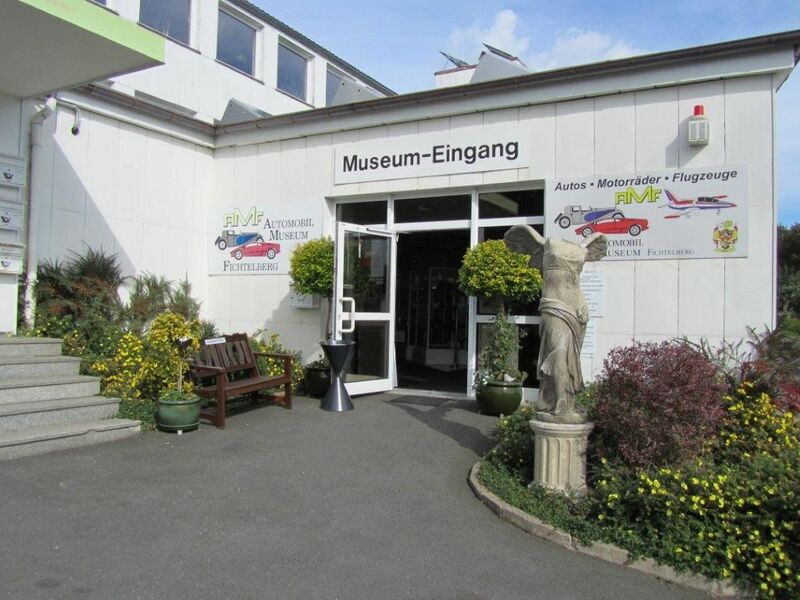 So anyone who is stationed in the Graf or Vilseck area (or even BA or SW) this is a nice museum to go visit for a day trip. Or for anyone doing a ED, Bayreuth is just two hours or so North of Munich or three hours South of Berlin. Well… here are my pics. I won’t post them all here. 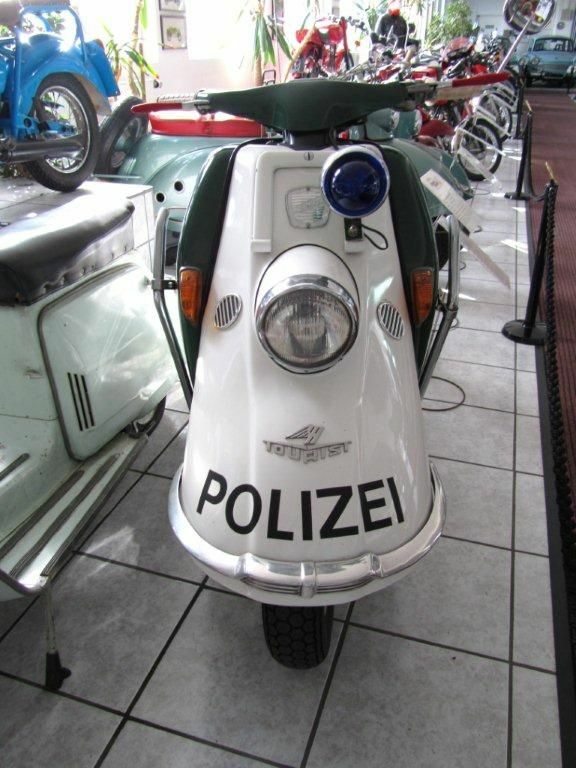 Instead you should go visit this cool museum!! 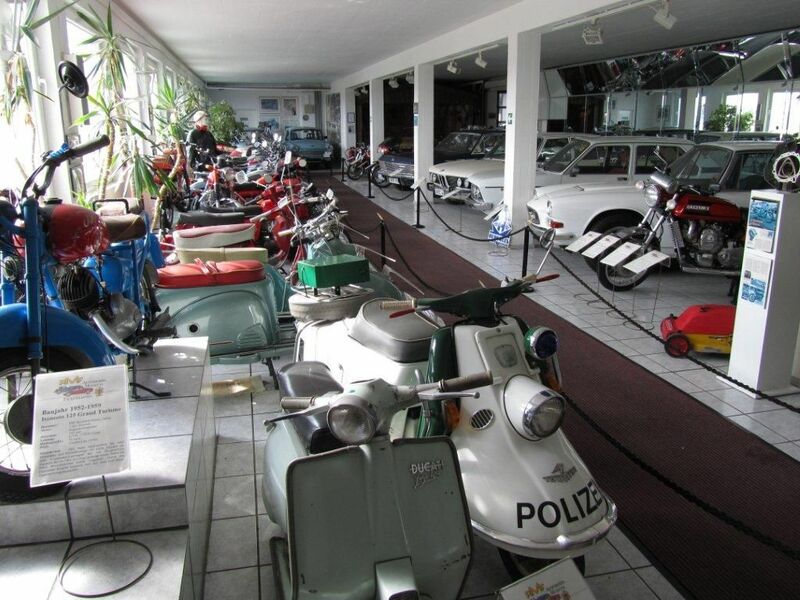 Another great little museum and post! I love all the little knick-knacks here and there; gives the place a great atmosphere. I wonder what the owner's story is? Great museum and great pictures. I will add that to my list of things to visit. Good work on the TC3 find... it's a new one on me! Love the Porsche Diesel Tractor too.